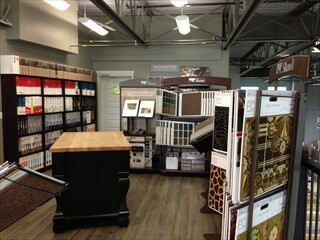 Atlanta Flooring Centre continuously introduces new products such as vinyl plank. 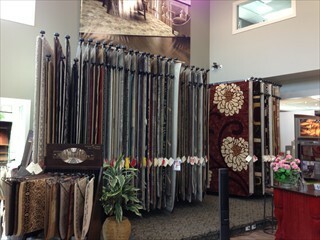 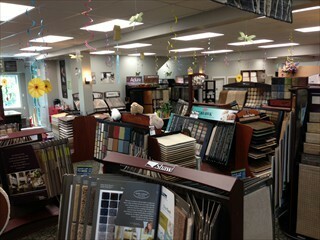 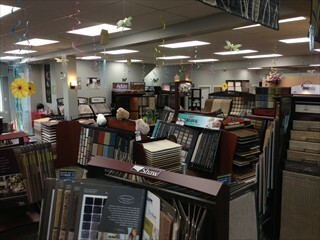 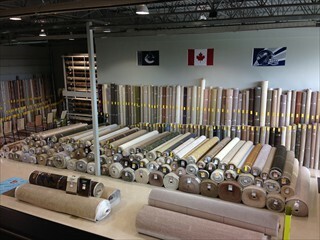 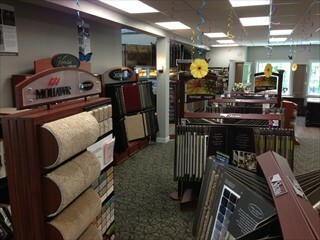 Our showroom stocks more than 120,000 feet of laminate, over 100,000 feet of hardwood, and 300 rolls of carpet. 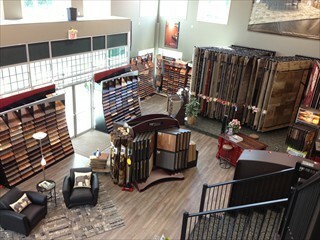 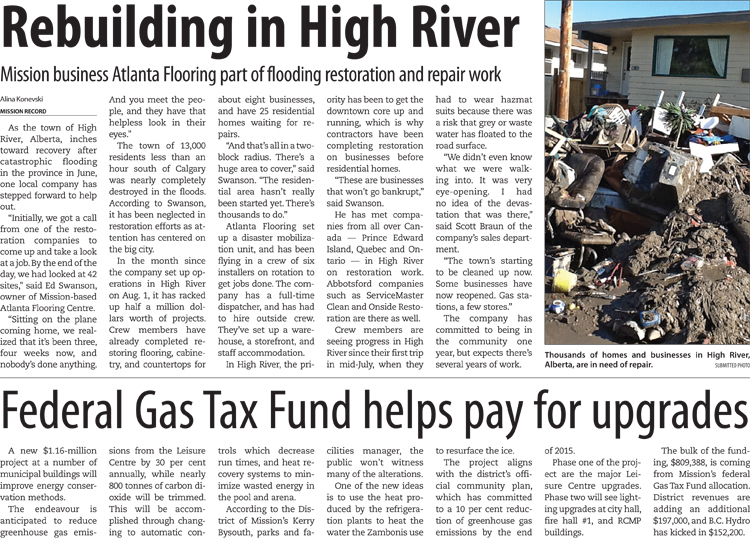 This is the most complete flooring shop in B.C! 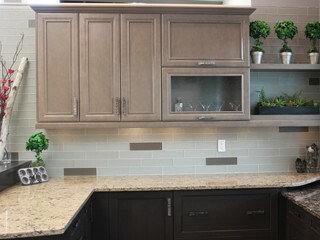 Atlanta Flooring Centre is proud to offer multiple cabinet lines to complete the kitchen and bathroom in your new home or renovation. 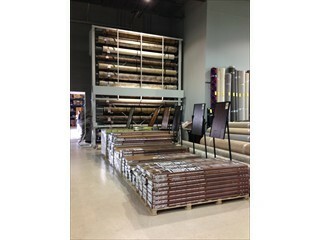 Our Staff has the highest training in the Fraser Valley and is focused on providing a stress-free experience; from product selection to after-care on your cabinets, laminate, hardwood, ceramic tile, carpet, or vinyl flooring, Atlanta Flooring Centre is with you every step of the way! 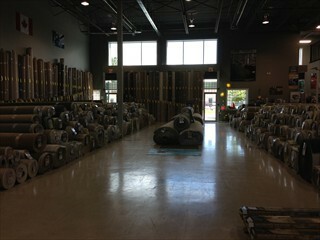 Atlanta Flooring Centre has earned a valued reputation with builders, designers, and home owners; our professional installation crews are timely, clean, and respectful of your investment. 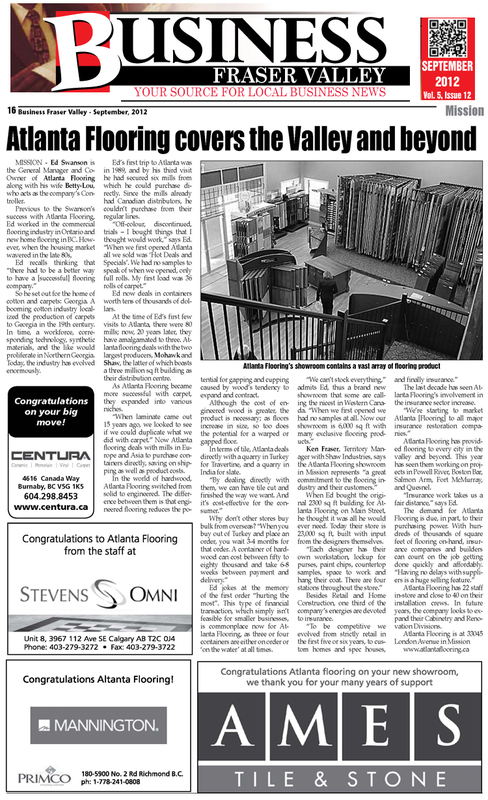 Only 10 minutes from Abbotsford, and 20 minutes from Maple Ridge, Atlanta Flooring Centre is happy to provide complimentary measures and no-obligation pricing from Whistler to Hope! 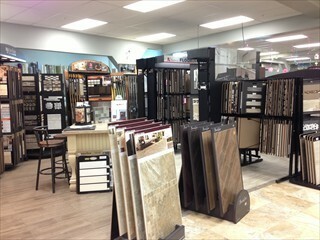 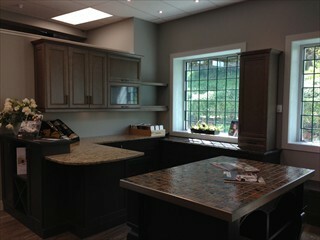 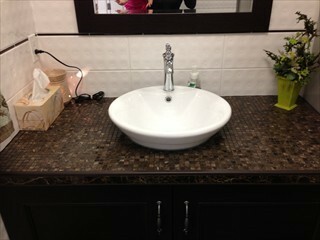 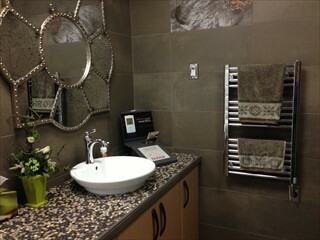 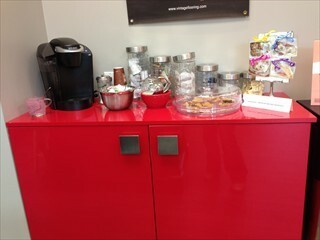 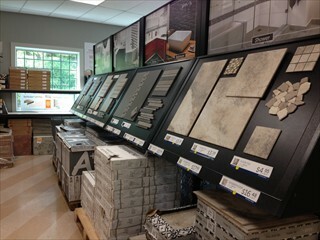 Atlanta Flooring Centre is your choice for cabinets, laminate, vinyl, hardwood, ceramic tile and carpet!